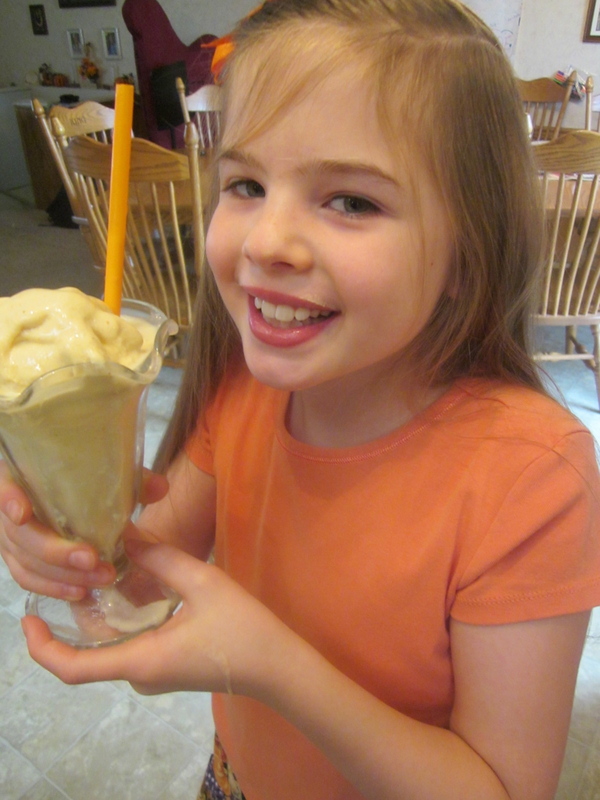 Pumpkin Frappe! Shake! Ice Cream! | Keto Joy! Pumpkin Frappe! Shake! Ice Cream! Different names for one delicious, delightful, delectable, luscious, scrumptious delicacy! Here are the ingredients: (For specific ingredient amounts, click on the Recipes” tab) Please note: To make this shake, you will need to have already frozen “coconut milk cubes” – unsweetened coconut milk that has been frozen in ice cube trays. 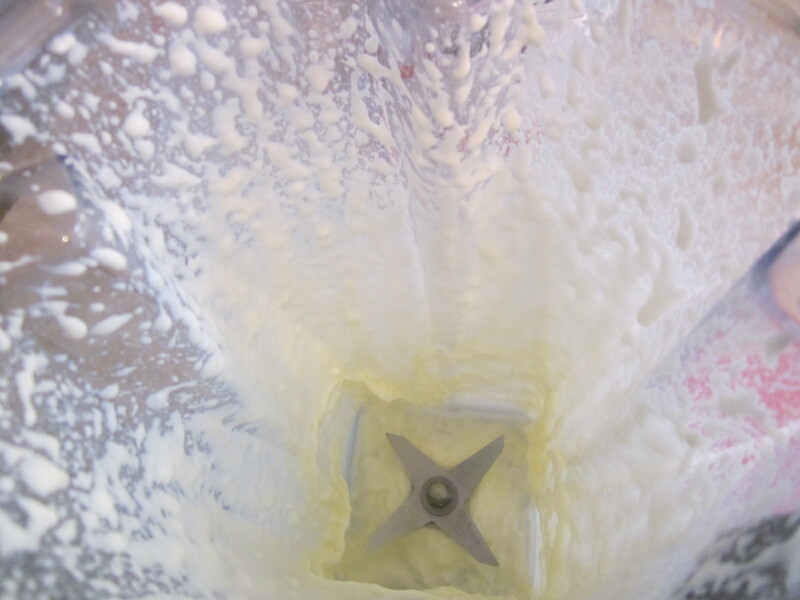 First measure your cream in the blender. 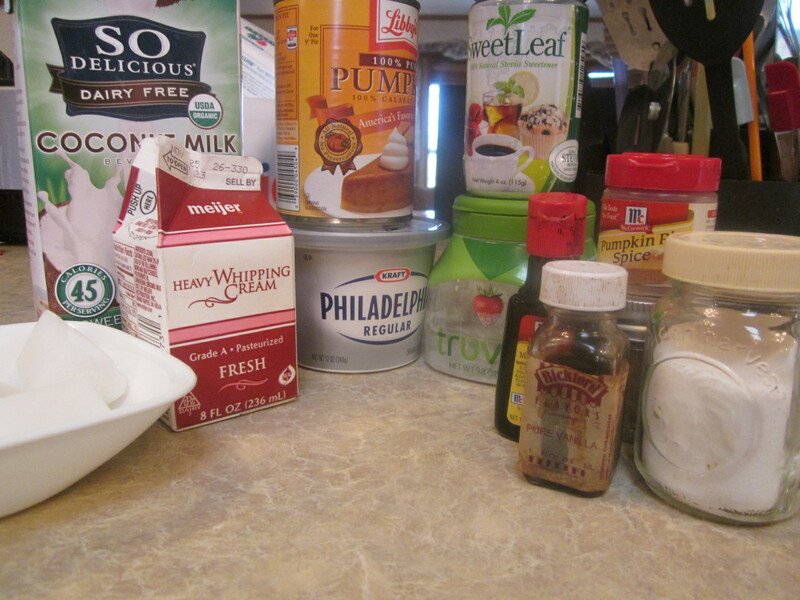 Blend until cream becomes “whipped,” now remember this is not going to look like much – but wait! 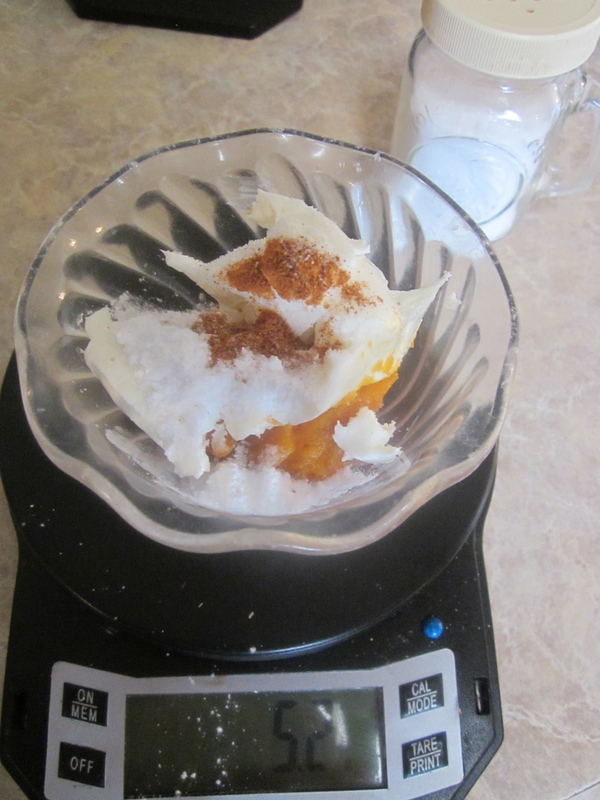 Next, measure out cream cheese, unsweetened pumpkin, sweetener of choice, pumpkin pie spice, and a dash of salt. Also, add a bit of vanilla or maple flavoring or a bit both. Put all ingredients into the blender. 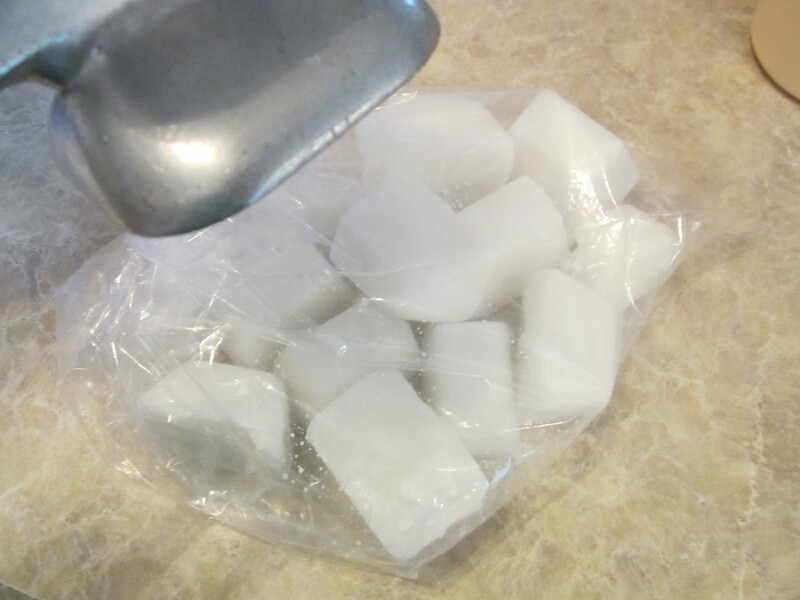 Next, place the specified amount of frozen unsweetened coconut milk cubes in a plastic bag, crush them up and place them in the blender. 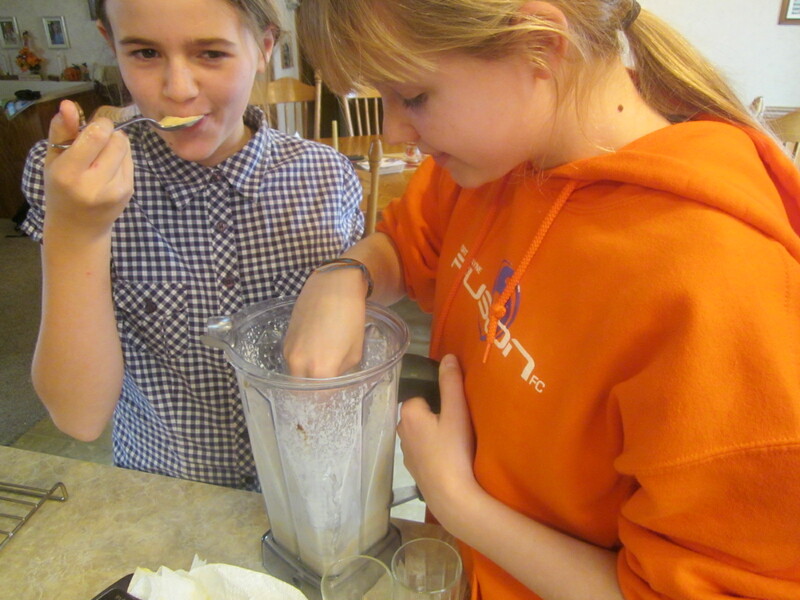 Blend until consistency of a thick shake. Serve up deliciousness from the blender into a special glass, or freeze if you like it more like ice cream, and indulge in pumpkin keto-yumminess – even as it drips all over you! « Apple Spice Doughnut Bites…Yes, Donuts! Ok, Autumn Joy. 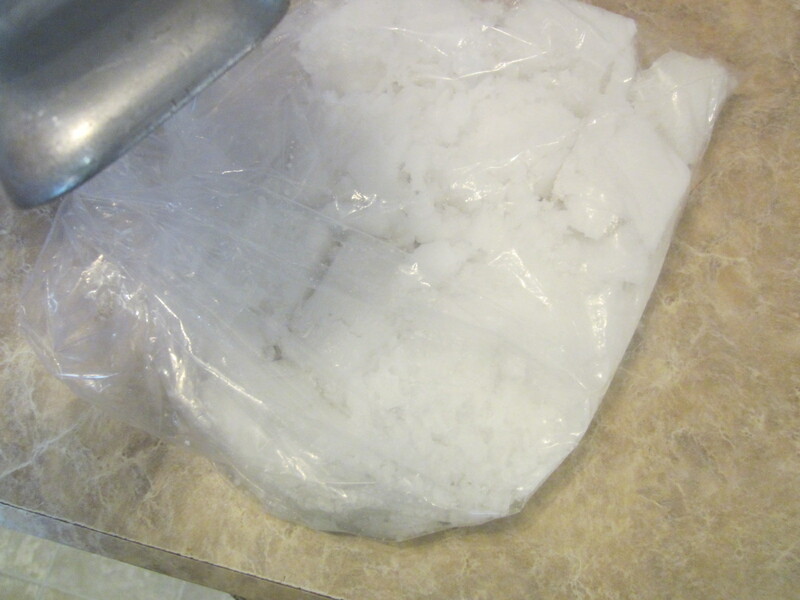 Your nephew may just be having this for breakfast tomorrow. Or dessert tonight!